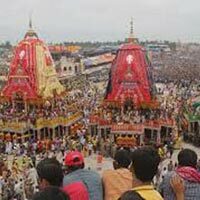 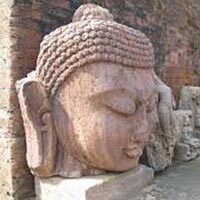 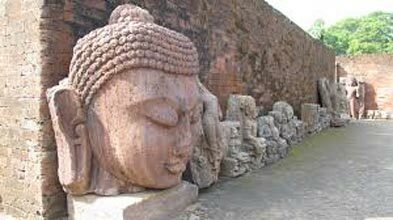 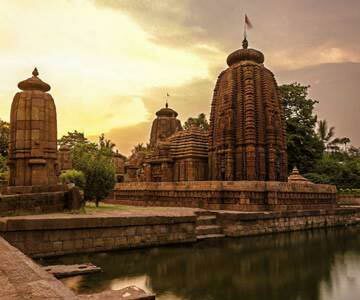 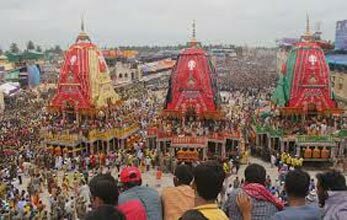 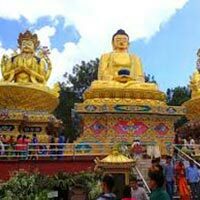 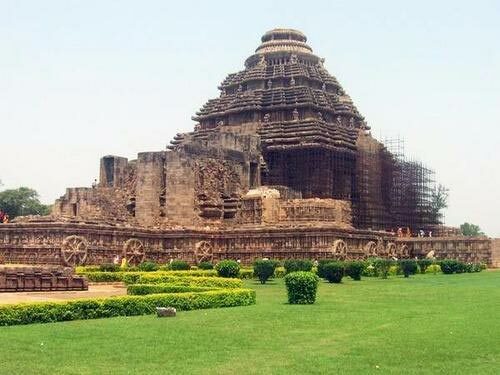 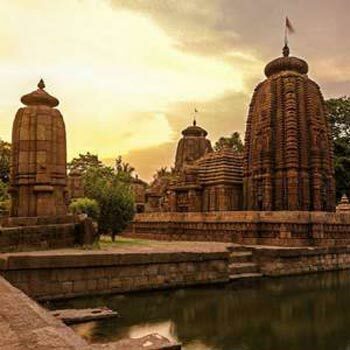 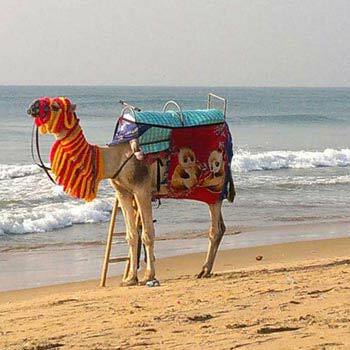 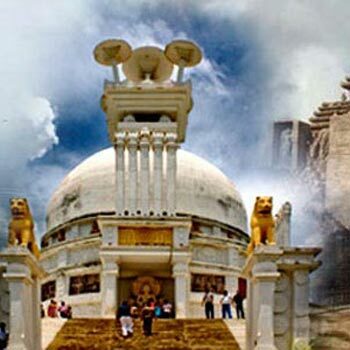 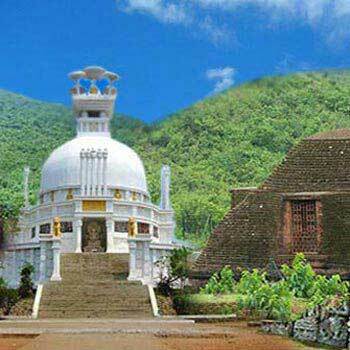 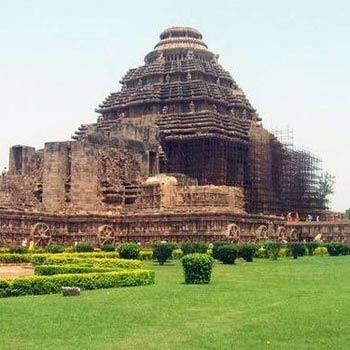 Holiday Planner provides with one of the most magnificent Orissa Tour. 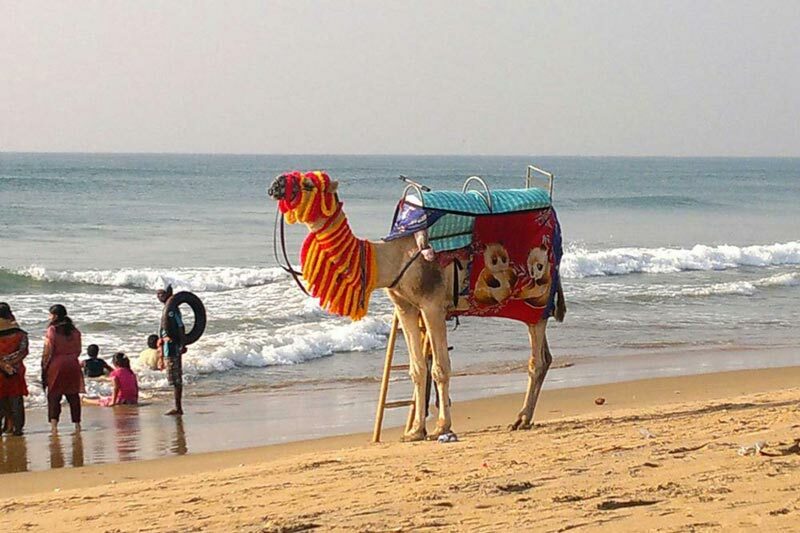 With us, you can explore each and every place lying on the east of India. 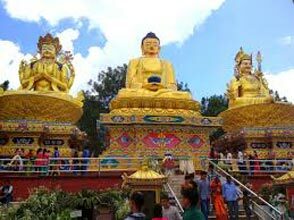 We focus on taking our esteemed customers on all the exotic and the main places to see. 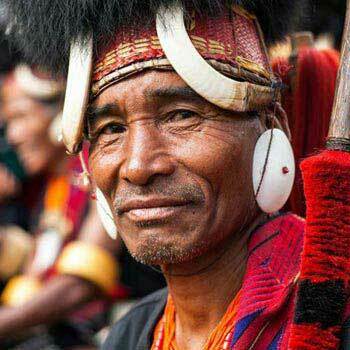 Every region has different cultures and tradition and we would love to explore those areas with you. 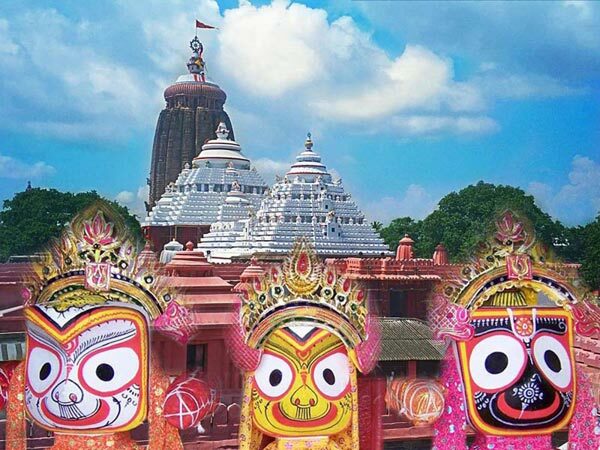 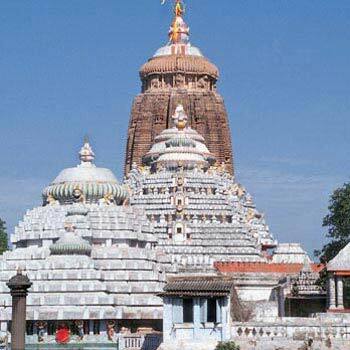 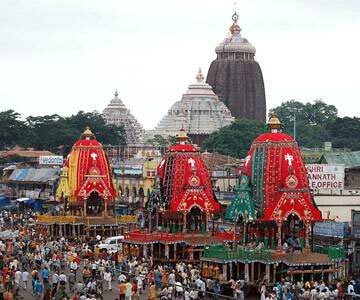 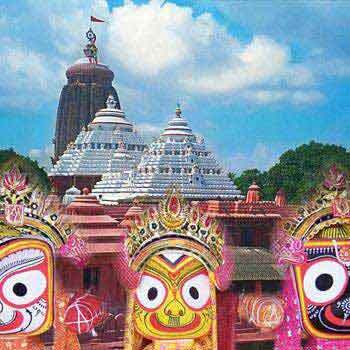 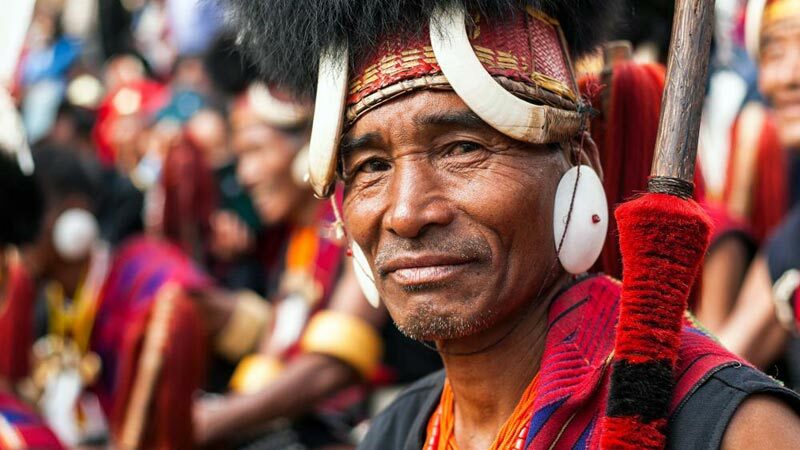 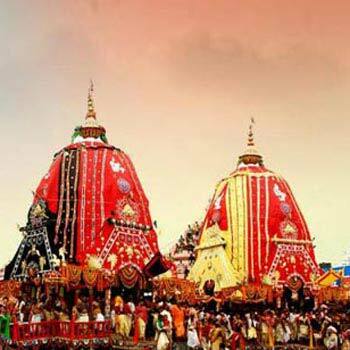 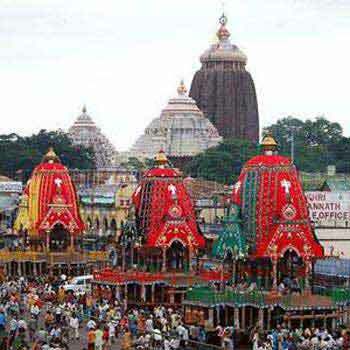 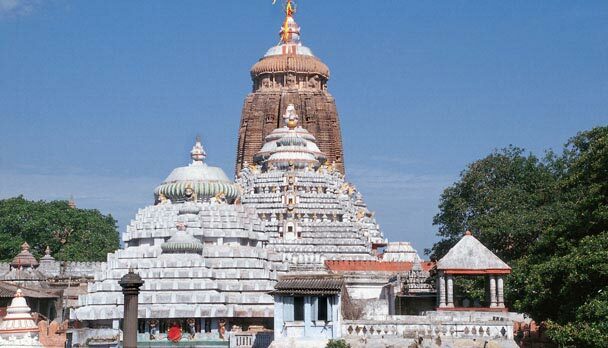 So, come and join hands with us to avail many more exciting offers on our Orissa Tour Package.